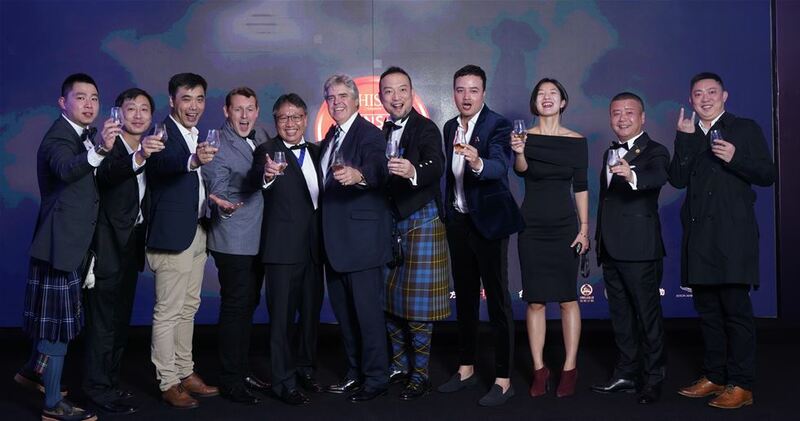 The very first Icons of Whisky Shanghai was held on the evening of Saturday 24 November, heralding new Icons ranging from Travel Retailer of the Year, China Duty Free Group, to Scotch Whisky Ambassador of the Year, Rin Shen from Diageo. Each was presented with a stunning Glencairn Crystal decanter, as was the inaugural inductee to the Whisky Hall of Fame from China, Charles Soong, from Edrington. The evening included performances of traditional Chinese opera, a selection of fine whiskies from the Whisky Magazine Special Selection, and an excellent dinner served in a marquee in the heart of the city. Full results can be found at www.iconsofwhisky.com. Tickets can now be purchased for the global Whisky Magazine Awards finale in London on the 28th March 2019. https://wmal2019.eventbrite.co.uk. For more information on the awards and on Whisky Magazine, please contact editorial@paragraph.co.uk.